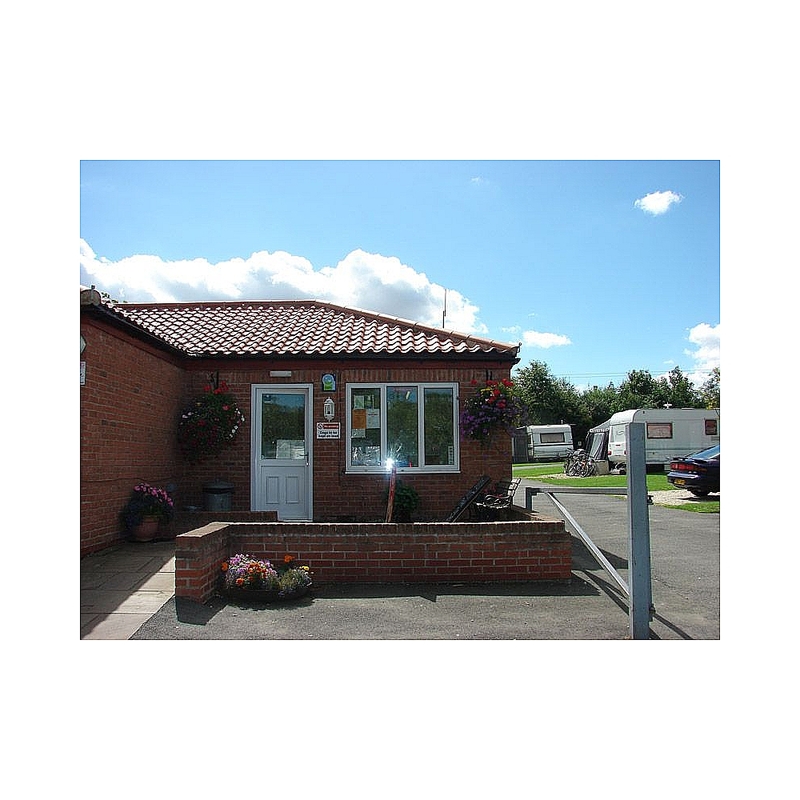 Ashfield Caravan Park is privately owned and run by Stuart and Sally Bulmer and is centrally located in the village of Kirby Misperton in Ryedale between the market towns of Pickering and Malton both of which are approximately 6 miles in opposite directions. 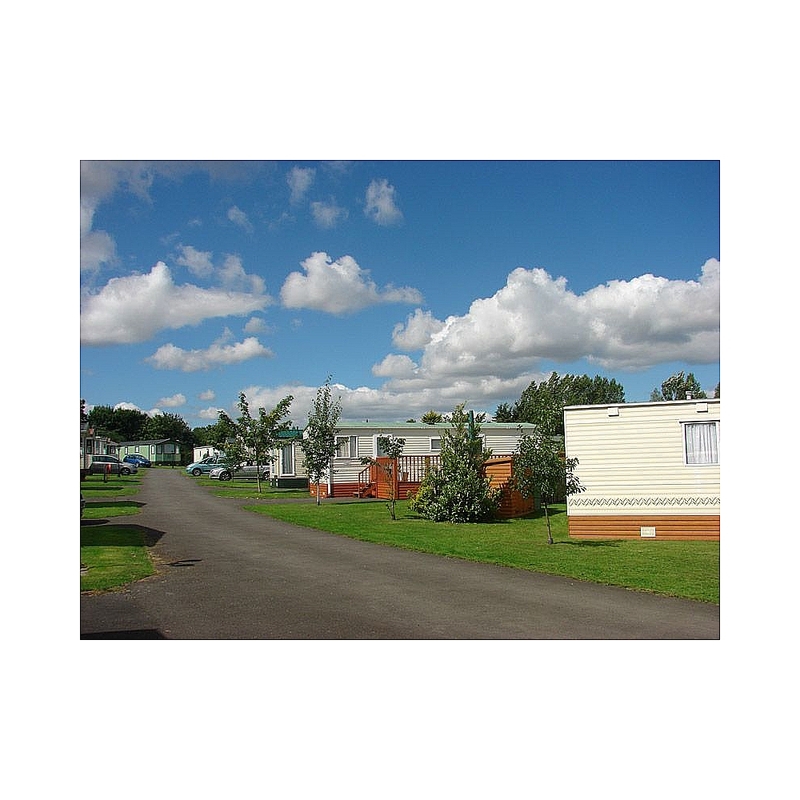 Scarborough, Whitby and Filey (20 miles) offer splendid beaches, all the seaside facilities you would expect and excellent beach and sea fishing. The historic city of York is 19 miles distant complete with Minster, National Railway Museum and superb shopping opportunities. The stately home of Castle Howard nestling in the Howardian Hills and Nunnington Hall are close by as too is the North York Moors Steam Railway in Pickering. 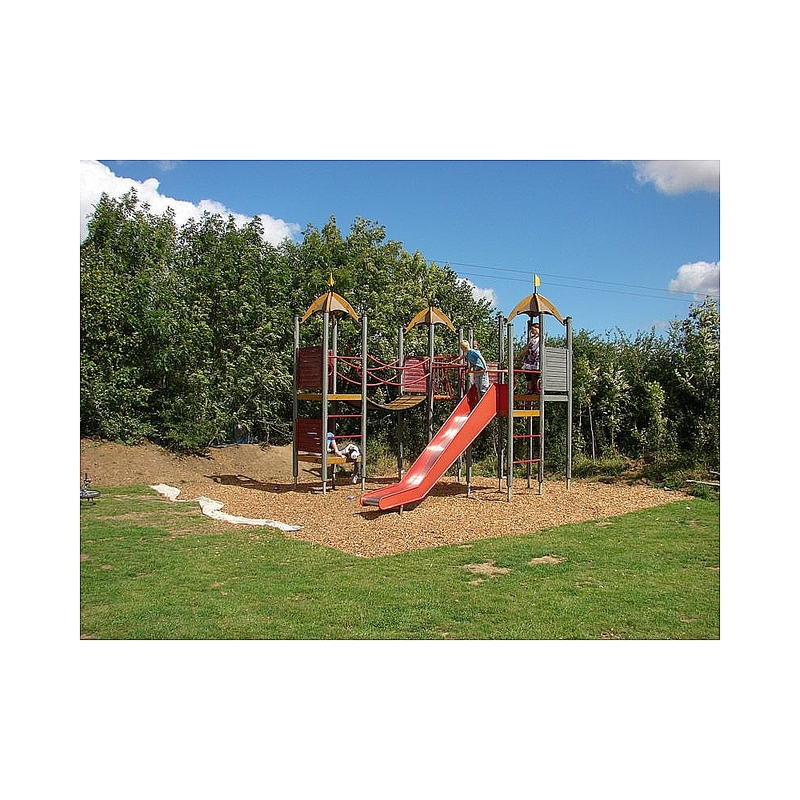 And for those with an appetite for fun and thrills, Flamingo Land is on the doorstep. 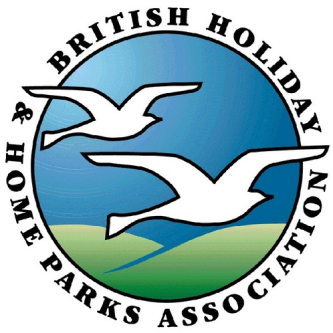 © 2019 Luxihomes Ltd, trading as Bridlington Caravan Centre and Yorkshire Holiday Homes, All Rights Reserved.